Anchors Youth Centre offers a range of programs and activities for young people and is home to the City’s holiday program. Young people can also access information, support and referral services from fully qualified Youth Workers. 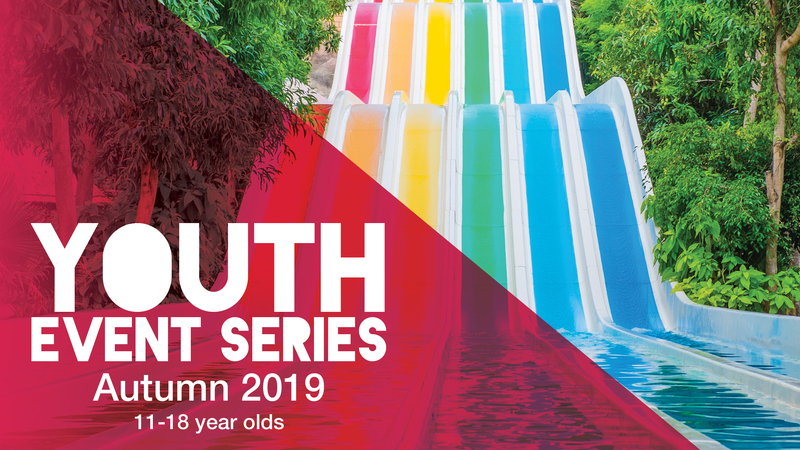 Young people aged 11- 18 years (depending on program). Young people & their guardians must complete a Membership Form prior to attending Anchors. To attend Anchors Youth Centre please wear appropriate clothing for types of activities and weather conditions, as well as enclosed footwear at all times. Please note each activity/event will have a key associated with it i.e. (BYO/M/P) etc. See below for key descriptions. FYI: Young people will have freedom to choose their own activities and the amount of time they spend at the activity/event. They will only be supervised whilst participating in the activity/event. M: Meal provided – Please bring snacks/money for extras. BYO: Bring your own meals/snacks/money for extras. BYOM: Bring your own meals. There is no opportunity to make purchases. P: Physical/Outdoor Activity – Please bring hat, water bottle, socks and enclosed shoes. Wear appropriate clothing for activities and weather conditions. W: Water Activity – Please bring swimming gear, hat, towel and enclosed shoes. 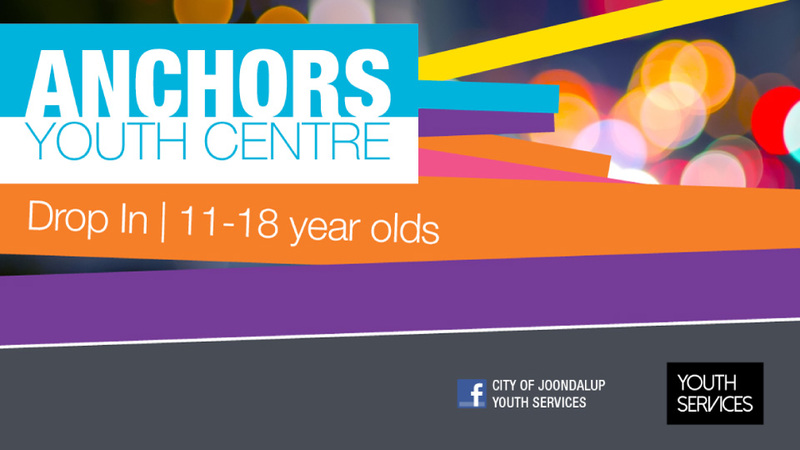 If you need further information on what to bring to Anchors, please contact Youth Services on 9400 4228.